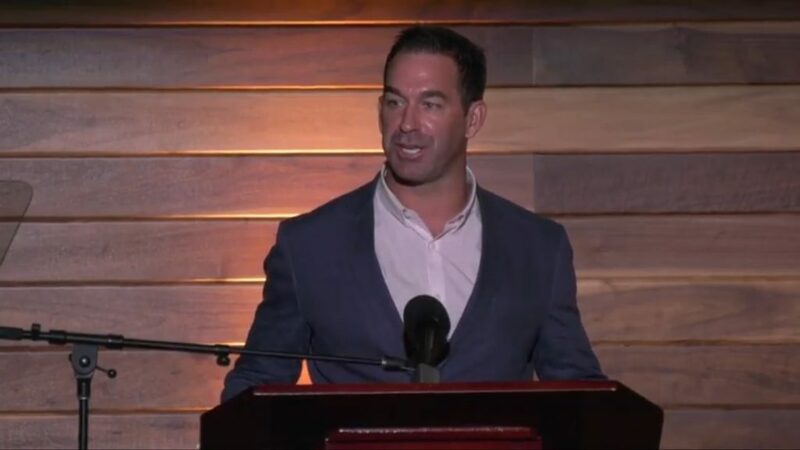 Hall of Famer Casey Powell is a world renowned lacrosse player whose content is steeped in experience and rich with wisdom. Casey accepts limited engagements each year and speaks at team functions, intimate gatherings and banquets. To book Casey for your event email to info@caseypowell.com.